Howlingflame from Strasbourg, France. 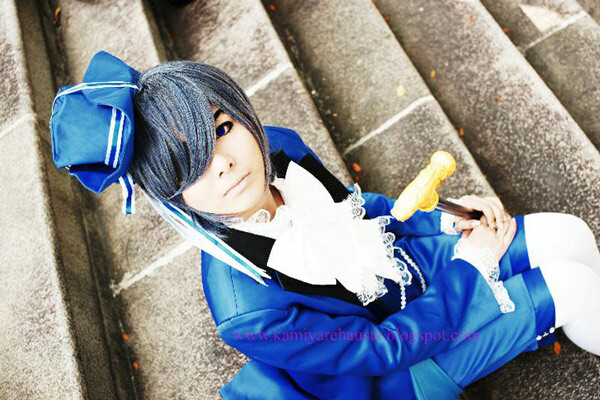 This is a fantastic cosplay! With a positive mindset, a daring personality, and an undaunting spirit for cosplay, this girl brings all her characters to life! She does not fear cold and dirty water, she does not care about the curious eyes of her campus mates – this is the kind of cosplay spirit that brings a tear to our eyes. Having a companion to do something you love together makes high quality works of art! Hemulka from Olomouc, Czech Republic. 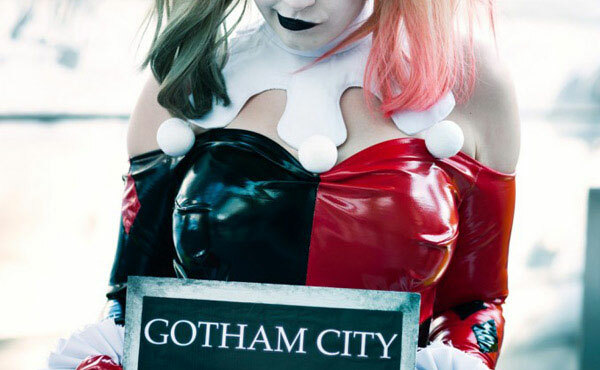 This girl chooses the characters to cosplay not because they are just simply pretty or easy to do. Her characters are chosen because they touch her and she could also relate to them, then she cosplays them no matter how difficult it is to make their costumes. 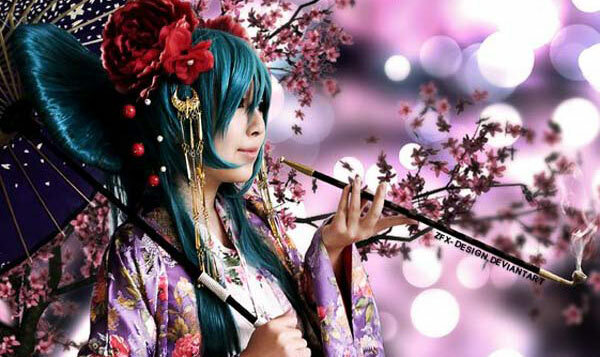 This is a beautiful display of the spirit of cosplay! Fahr Sindram from Berlin, Germany. This is a crazy striking resemblance to the Loki we all see in Thor! We fell off our chairs because this looked like Tom Hiddleston himself submitting a photo of himself on the set of Thor to a cosplay contest! 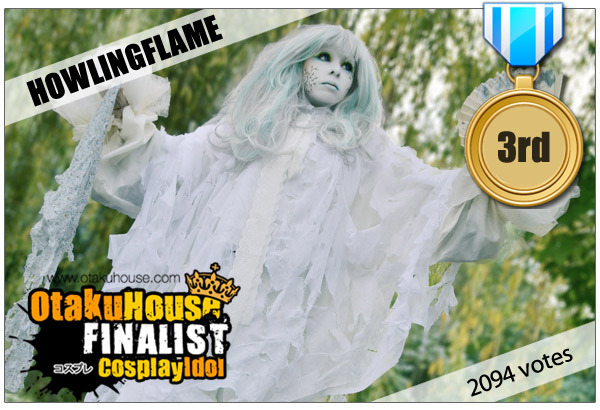 It was no surprise this led to a whopping 6570 votes for this cosplay! From the arm guards to the sash and shoulder pads to the perfectly-styled hair, she absolutely slayed this cosplay. Wonderful and stunning! Congratulations! This is it! 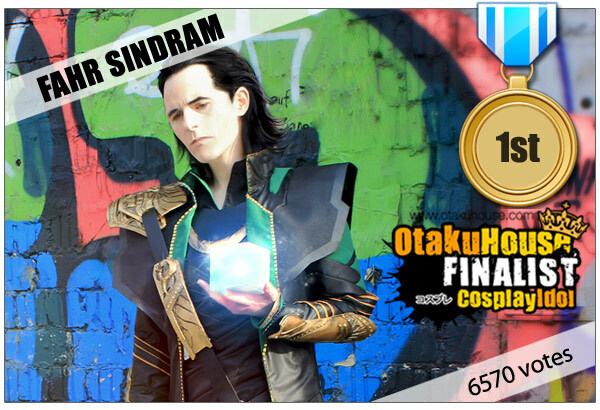 The fantastic Top 10 of the European Cosplay Idol! We hope this fiery flame of the cosplay spirit will continue on and be passed around to inspire and bring more joy to everyone!